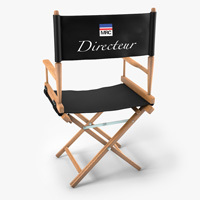 We’re back with another edition of Directeur’s Chair! But this time we’re giving Jeremy a little break. 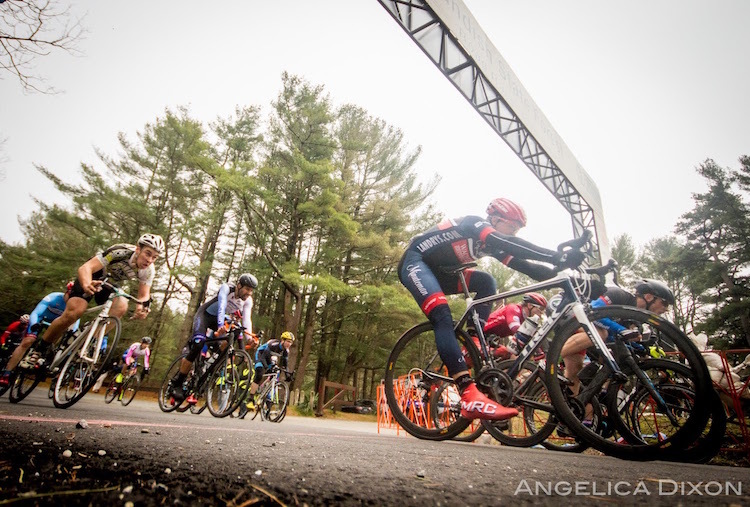 As we await the BattenKill 2016 race reports from our Men’s and Women’s squads, we are taking this opportunity to talk about a couple of the events we have coming up. 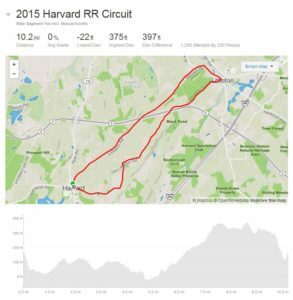 On Saturday June 4th The Minuteman Road Club will present the 3rd Annual Ken Harrod Memorial Road Race in Harvard MA.. Starting and finish in historic Harvard Center racers will do laps on a 10 mile circuit on some of the nicest back roads and farming areas in central Mass. A couple of weeks after the road race, the MRC will be presenting the 1st annual Wachusett Brewing Company Gran Fondo on Saturday June 18th. 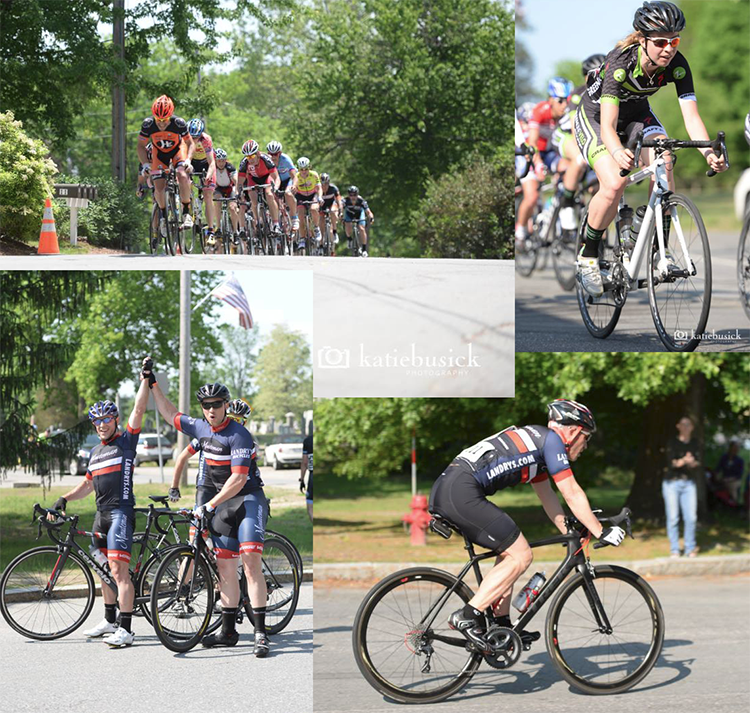 This event has a full day of fun lined up that guarantees a memorable day of cycling in the beautiful setting of Central Massachusetts. Plan on a fantastic ride that starts at the Wachusett Brewery in Westminster, MA then loops around country roads in the towns of Fitchburg, Ashburnham, Ringe,Westminster, Hubbardston, and Princeton summiting Wachusett Mountain, and makes its way back to the the brewery. Three routes (120km, 85km, and 60km) have been created to accommodate riders of all abilities that insure beautiful views and challenging terrain on quiet roads. All rides are punctuated with an after-ride party at the brewery where everyone can enjoy music, food, raffles, and of course Wachusett Beer! Also for those who raced the Ken Harrod Memorial Road Race, you are eligible for a $10 discount on the Fond entry fee, details on the discount can be found on the KHMRR race registration page.